Get ready to meet the coolest sharks in the world! It’s time to discover the world’s most amazing fish in Discovery Shark Guidebook! 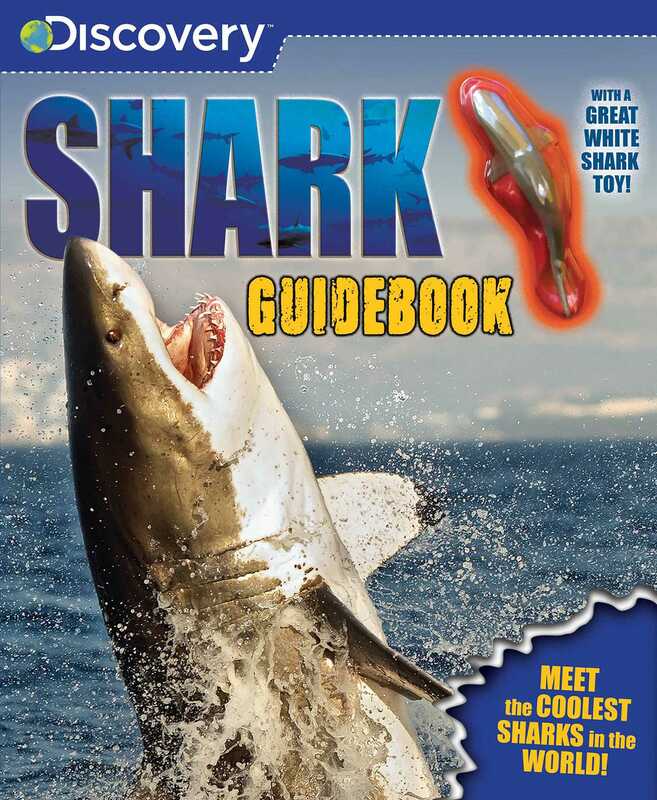 This fact-packed guidebook features some of the most impressive and most fierce sharks that rule the oceans. Find out about their incredible senses, amazing hunting abilities, and much more. After becoming a shark expert, use the included great white shark toy for even more undersea fun!